December 7th, 1941, a day that will live in infamy as America suffered a brutal attack from Imperial Japan. Planes launched a strike that caught the US Navy off guard, claiming the lives of over 2,000 Americans. However, there was a pivotal moment during that that they when American forces captured their first POW of WWII. Kazuo Sakamaki was a Japanese naval officer who took part in the attack on Pearl Harbor. He operated a midget sub and attempted to take out an American vessel before returning to the fleet. In a twist of fate Sakamaki’s midget sub collided with a coral reef and began to malfunction. 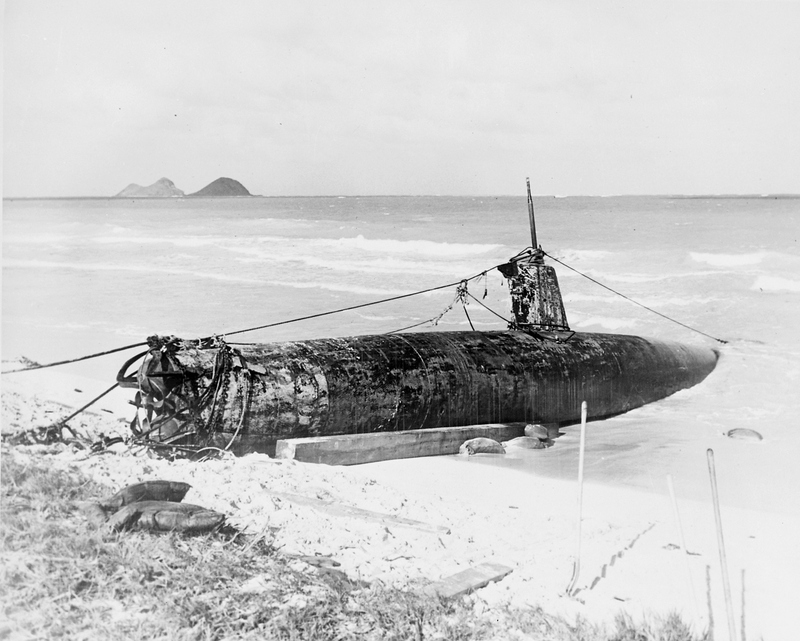 Sakamaki swam outside of his sub and attempted to fix the problem or destroy it to prevent capture. He passed out from lack of oxygen while submerged. 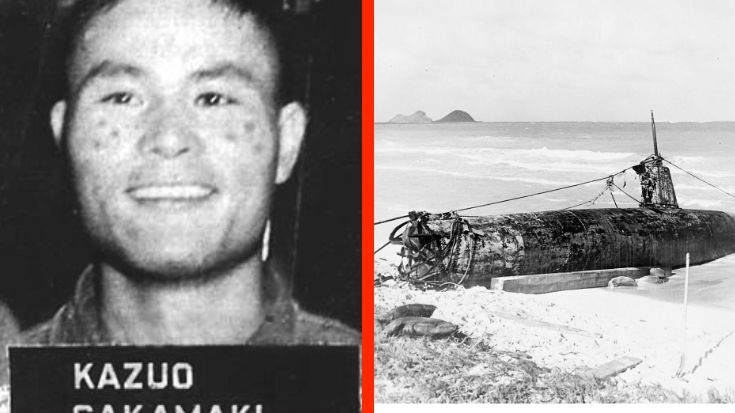 When Kazuo Sakamaki woke up, he found himself detained in an American hospital becoming American’s first WWII-era prisoner of war. 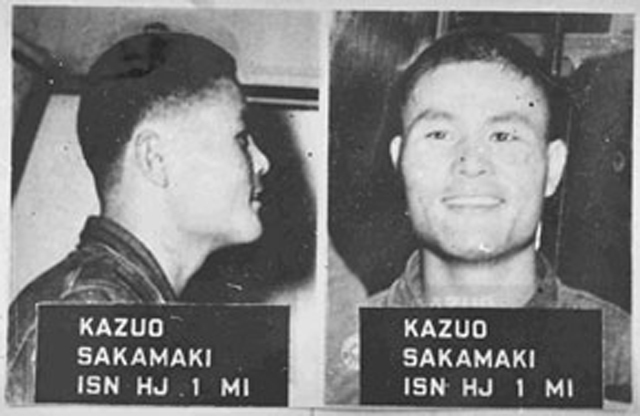 After his capture, Kazuo Sakamaki asked permission to commit suicide rather than remain in US custody but was denied. He would remain a prisoner until the end of World War II and was then sent back to Japan. 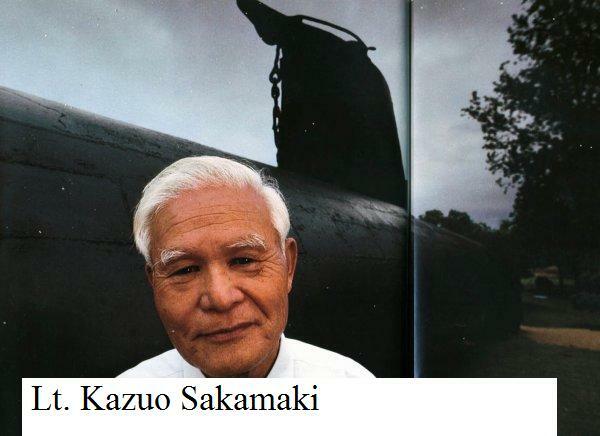 Kazuo Sakamaki became a pacifist, dedicating his life to peace and never speaking about the war. In 1991 he agreed to speak at a historical conference in Texas. He broke down in tears when he was reunited with his submarine for the first time in 50 years.